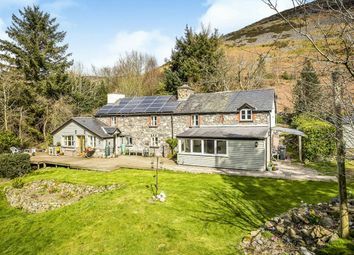 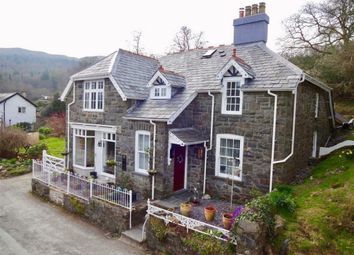 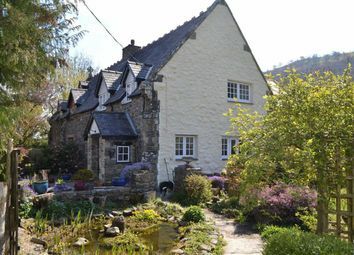 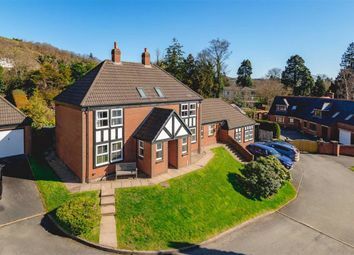 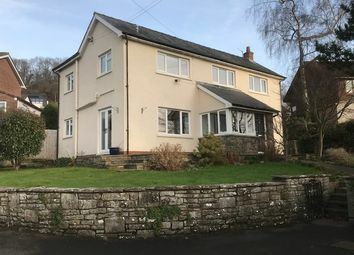 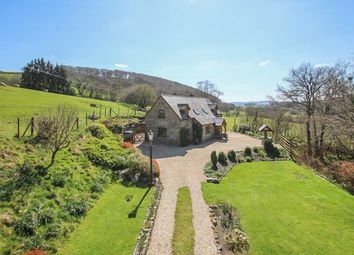 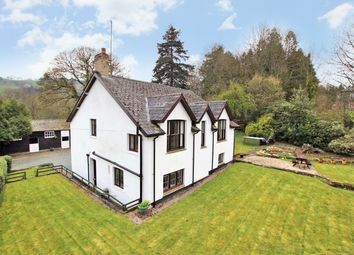 Bursting with character and charm, this immaculate modern home was constructed in a traditional style and is surrounded by idyllic gardens offering views every way you look, with true peace and tranquillity to enjoy the stunning Mid-Wales countryside. 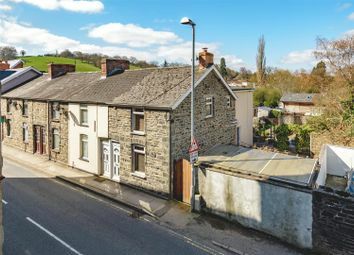 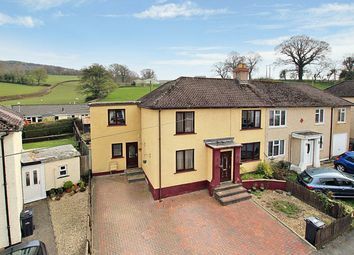 Situated on a maintenance free elevated plot, this Stately Albion benefits from double glazing and lpg gas central heating, has two bedroom, lounge, fitted kitchen with dining area, shower room, off road parking and views to the distant hills. 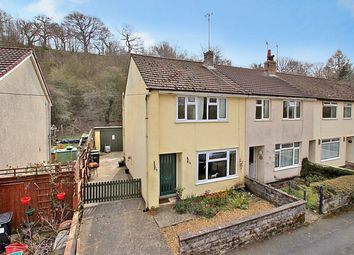 Most attractive well-appointed detached house enjoying stunning views. 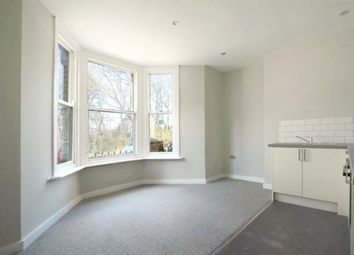 Refitted kitchen, cloakroom/shower room, bathroom and ensuite shower room. 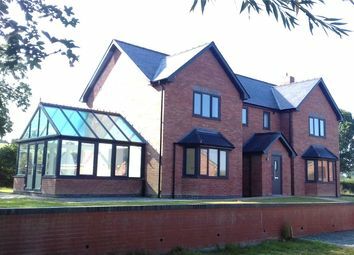 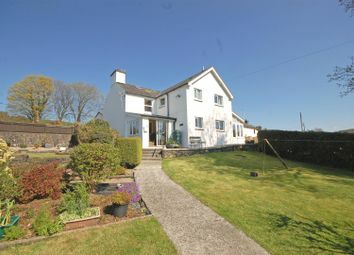 Two reception rooms, kitchen/dining room, utility, four bedrooms (one ensuite), garage and garden. 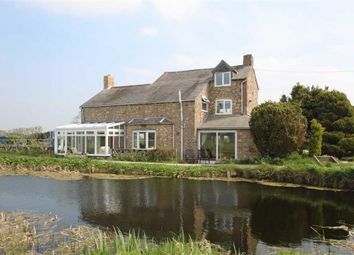 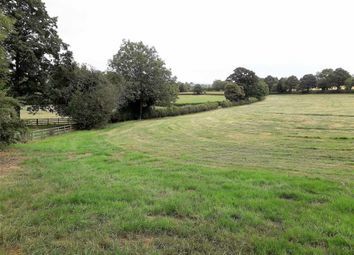 After a property giving you the convenience of being close to the town, but also the peace and quiet of the countryside? 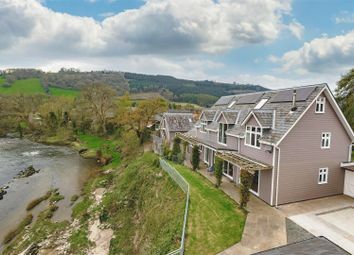 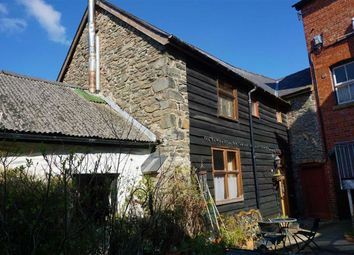 You can have the best of both worlds at this fantastic home on the fringes of Builth Wells! 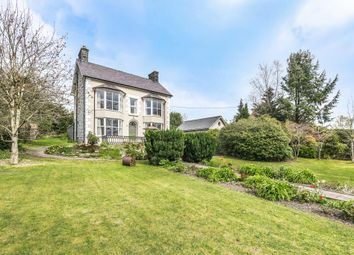 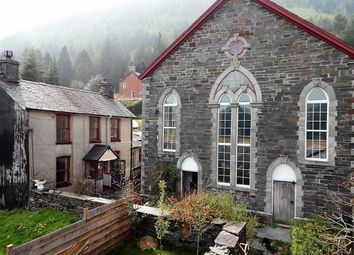 Looking for a home bursting with character and sitting in its own grounds? 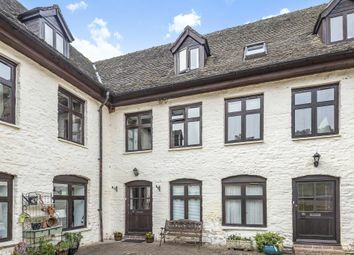 This fantastic former coach house has all that and more - including stables, two paddocks totally 1.5 acres (tbv), summer house and many original features! 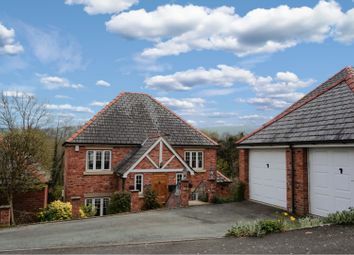 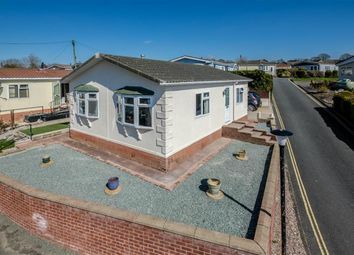 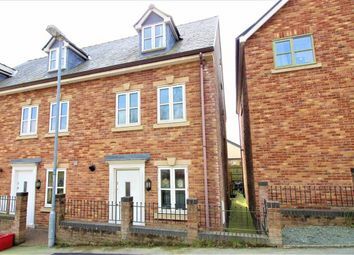 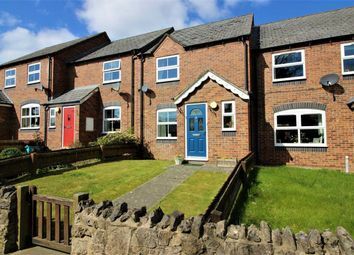 Looking for a well-proportioned house in a small and close-knit community? 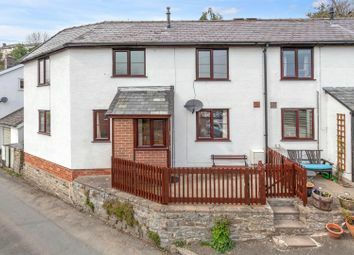 Call us now to book your viewing on this excellent family home with garage, parking and gardens and which has been tastefully modernised and improved by the current owners!